Tobacco cessation while in treatment is directly related to better treatment outcomes, wellness, and recovery. All forms of tobacco related products will be considered contraband on the property. This includes: cigarettes, cigars, pipes, chewing tobacco, snuff, cigarillos, water pipes, e-cigarettes, lighters, and matches. Our holistic model of care will include supporting the treatment of nicotine dependency in all of our programs and at no cost to our patients. Smoking cessation support includes: assessment, counselling, group support, strategies for behaviour change, and withdrawal management with approved smoking cessation aids. As a leader in the treatment of mental health and addiction in Canada, Homewood Health Centre is committed to ensuring a safe and healthy environment for our patients. Tobacco use continues to be the leading cause of preventable death and disease in Canada. Research indicates that patients in mental health and addiction facilities who take part in smoking cessation programs have better physical and mental health outcomes, experience reduced depression, anxiety, and stress, and achieve improved mood and quality of life compared with continuing to smoke. What does smoke-free and tobacco-free mean? Anyone coming onto the Homewood Guelph campus will not be permitted to smoke, use, or bring tobacco related products on the property—this includes buildings, sidewalks adjoining Homewood buildings, parking lots and driveways, and inside vehicles located on the property. 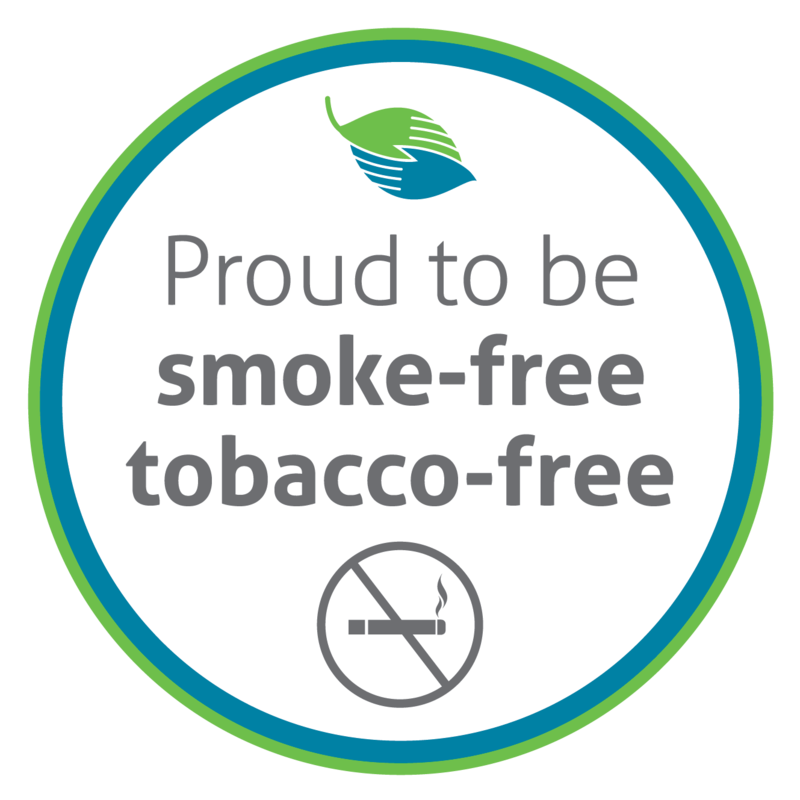 Special exemptions will be considered at the request of an Aboriginal inpatient for the traditional use of tobacco related products that form part of a spiritual ceremony (as defined in the Smoke-Free Ontario Act). For more information about our smoke-free and tobacco-free policy, please contact Admitting at 1.866.839.2594, extension 2551.